This may present a challenge for some companies. Kosran now needs some brilliant early adopter industry companys’ to embrace our available technology offer. 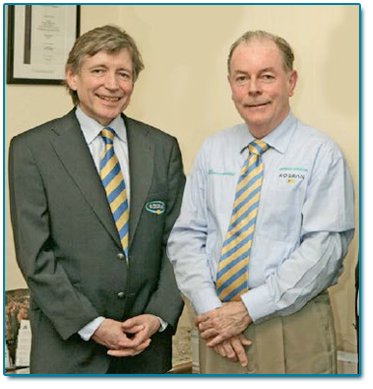 Professor Thomas Brazil MIEEE Chief Technical Officer & Patrick Sheeran MRICS are supported by their long standing Irish Engineering Partner, a progressive automotive research, development and productionisation company, who work with market leaders across the globe. Patrick Sheeran is a graduate of Blackrock College and the Dublin Institute of Technology. 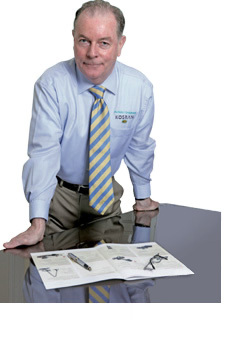 He is a Chartered Surveyor with a long history of entrepreneurship and innovation, for taking new ‘fit for purpose’ meaningful engineering systems that save life and limbs, and protect property and enhance profitability to market.